For the first Walthamstow Rock 'n' Roll Book Club event of 2017, David Sheppard will appear in conversation with Darren Hayman to discuss the life and career of ambient pathbreaker and self-professed 'non-musician', Brian Eno. As well as writing and performing music as a solo artist, and as part of the outfits Ellis Island Sound and Snow Palms, Sheppard is a journalist and author. 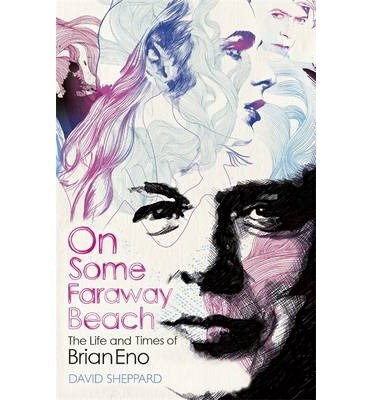 His biography of Eno, entitled On Some Faraway Beach: The Life and Times of Brian Eno, was published by Orion books in 2008.